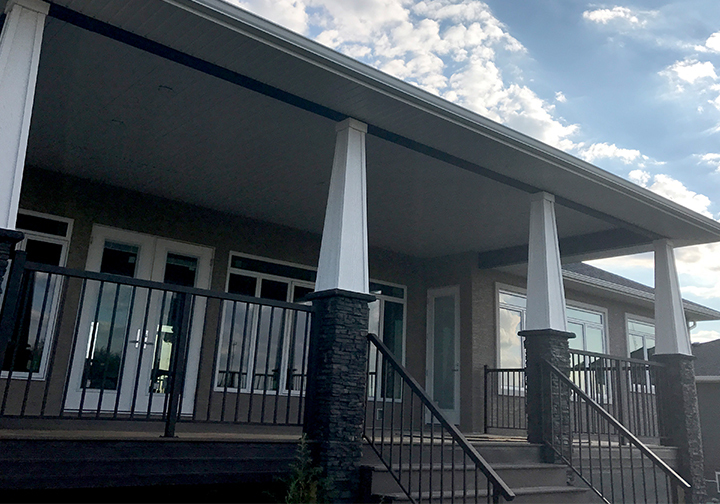 Our aluminum railings are fabricated and powder coated in-house. 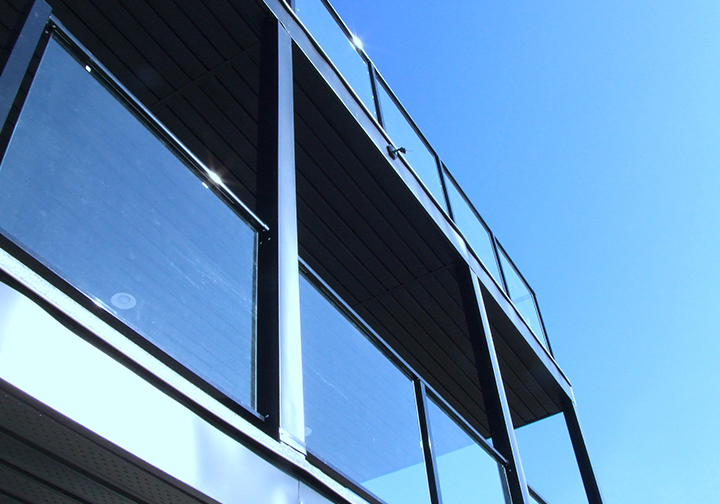 Proprietary railing profiles provide a top quality finish for our exterior and interior railings. 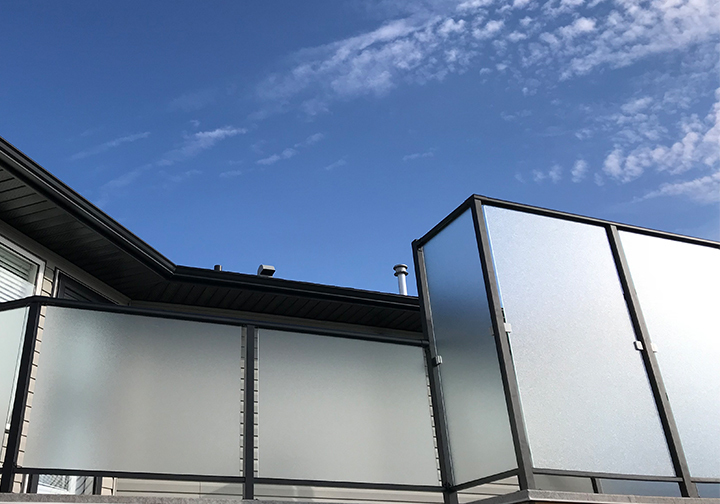 Incorporate glass to enhance a view, or use frosted glass in a windwall for privacy and protection from the elements. 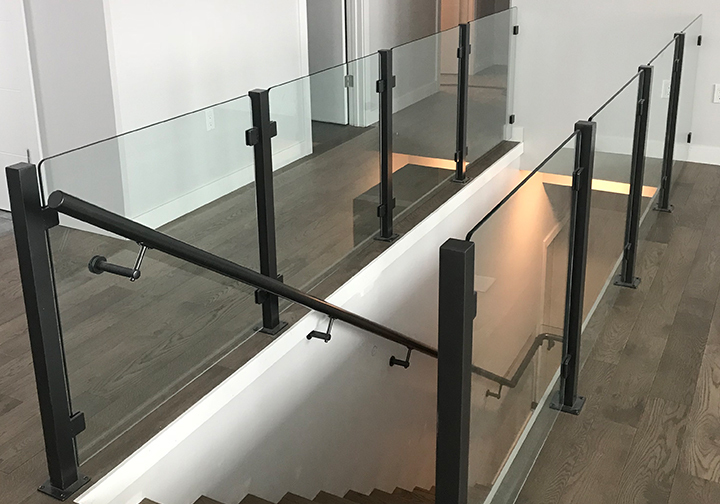 Please view the galleries below for our extensive line of railing products.